I love the color of the Blue Cardinal Flower (Lobelia siphilitica) in my garden where it receives morning sun and a bit of dappled afternoon sun. I have to keep it regularly watered because it does not like to dry out. It has reached about 32″ tall in the clay soil under the Oak tree and it started blooming about 2 weeks ago (Mid July) and will continue until early fall. Lobelias need moist soil and will tolerate partial sun but prefer full sun in your garden or native areas. You can find Lobelia (or Cardinal flowers) along streams and swampy areas. This native beauty is seen in the eastern part of the United States and received its name ‘siphilitica’ because it was once used to treat the venereal disease syphilis. The recommended soil is moist humus rich soil but I have red clay soil that was amended 7 years ago with horse manure and kept mulched. I want to add that this area was hard sterile ground that weeds did not even grow before I made it my shade garden. 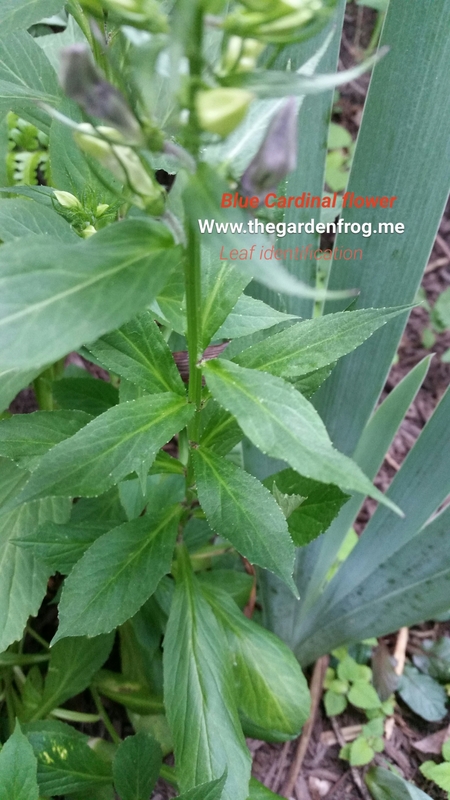 I was worried that my Cardinal flower would struggle since the information out there says humus soil and do not mulch. I have only about an inch of mulch around the plant and it was standing upright until rainstorm the other day. Rain in SE Virginia comes down in sheets or in buckets and so many times my plants take a beating. 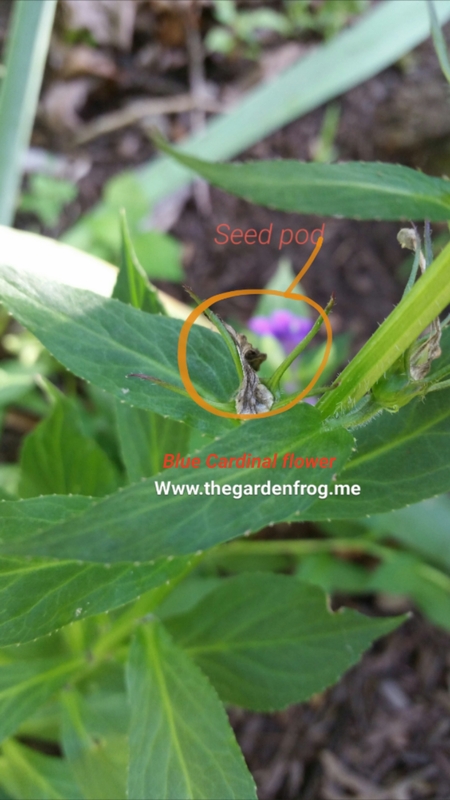 Another good reason to add Cardinal Flower? The deer do not seem to eat it and it has no real insect or disease problems in my garden (some sites suggest slugs, rust, and even leaf spot). Another good reason to add the Cardinal flower? It is a hummingbird magnet.